Christine Elliott has stepped down from her post as the MPP for Whitby-Oshawa, ending a nine-year career in provincial politics. 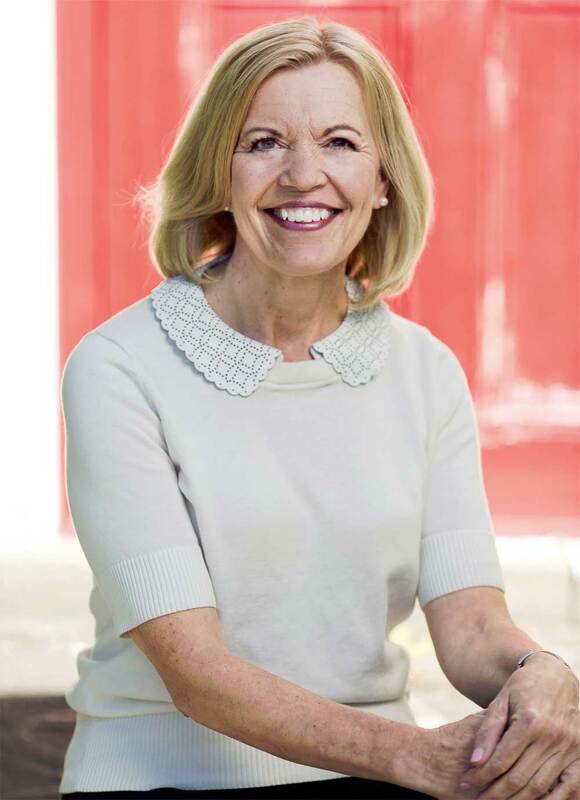 Christine Elliott, the member of provincial parliament representing the Whitby-Oshawa riding, has stepped down. Earlier this year, Elliott had thrown her hat into the ring to run for the head of the Progressive Conservative party, only to be defeated by Barrie MP Patrick Brown, who is currently running in a byelection for a provincial seat after stepping down from his federal one. Elliott first entered provincial politics nearly a decade ago in 2006, running in the former Whitby-Ajax riding in a byelection to replace the former MPP and her husband, the late Jim Flaherty. Elliott would go on to win in the newly formed Whitby-Oshawa riding the following year, along with two more election wins in 2011 and 2014. A date has not yet been set for a byelection to replace Elliott in the provincial legislature.